What’s the Difference Between an SUV, a Crossover, & a CUV? Is this an SUV, a CUV, or a crossover? There’s a lot of jargon that the automotive industry tosses around which it assumes people understand but–in actuality–don’t. One of the most common questions that we at The News Wheel are asked is, what is the difference between an SUV and a crossover? That’s a tricky question, especially since both types of vehicles closely resemble each other; where do you draw the line? Despite them being trendy types of vehicles to buy these days, SUVs and crossovers cause buyers notable confusion. Allow us to explain the differences. 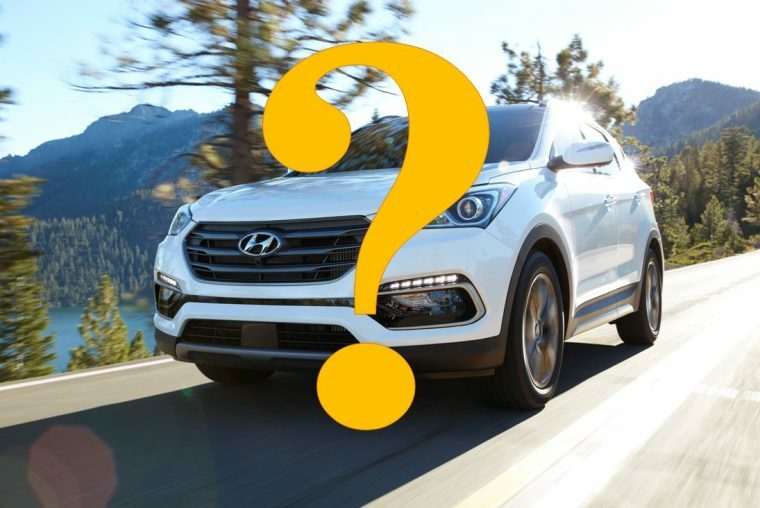 Battle of the Crossovers: Is the Hyundai Tucson better than the Ford Escape? First of all, let’s define what each of these vehicle types is. An SUV stands for “sport utility vehicle.” On the other hand, a crossover is an abbreviated term for a compact sport utility vehicle–a CUV. While you’d presume that there are numerous nuances differentiating SUVs from crossovers, it really come down to one simple difference: SUVs are built on pickup truck platforms, while crossovers are built on sedan platforms. A sport utility vehicle is technically classified as a type of light truck with a full-covered cargo area that is used for passenger seating. Many SUVs, thus, have the towing and performance capabilities of a pickup truck. They share the same structural underpinnings and arrangement (wheelbase, floorplan, steering, suspensions, powertrain) as a pickup truck. In contrast, a crossover uses the platform of a sedan, meaning that its performance, size, and layout is fundamentally different from an SUV. That’s why crossovers are typically smaller and less “power crazy” than SUVs. Also, crossovers use a unibody construction (a combined body and frame), while SUVs use body-on-frame construction, which is better for off-roading. The reason you see more actual, full-size SUVs being released by automakers like Ford and Chevrolet is because they already have pickup truck platforms developed. Other automakers, like Hyundai and Mazda, produce only crossovers since they don’t have pre-existing pickup truck platforms. They just stick with their sedan platforms. Unfortunately, the moniker “SUV” is often freely applied to both types of vehicles, so identifying what you’re looking at isn’t always that easy. Hyundai Santa Fe vs. Ford Edge: Which one is the better family vehicle?